Size: 8¾ x 8¾ in. 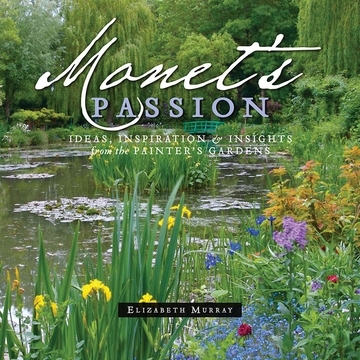 In celebration of the twentieth anniversary of the first publication of Monet’s Passion: Ideas, Inspiration & Insights from the Painter’s Gardens, this completely revised edition of Elizabeth Murray’s best-selling book offers new text, new images, and new garden plans based on Claude Monet’s spectacular gardens at Giverny. A professional gardener and artist, Murray helped to restore the Giverny gardens in the 1980s and has since enjoyed privileged access to the site, where she returns annually to capture Monet’s passion at its most radiant and riotous. 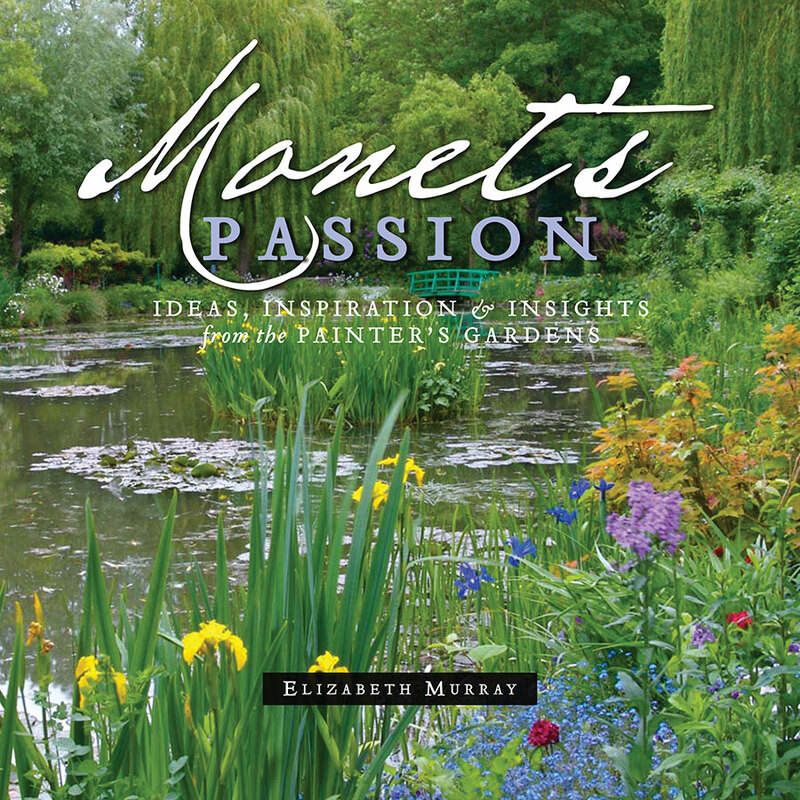 In this redesigned, updated edition, Murray discusses the development and history of Monet’s Giverny estate and brings new insight to Monet’s approach to gardening and design. Emphasizing his keen understanding of color balance and his genius for maximizing the effects of light, Murray explores the favorite color combinations and techniques with which Monet experimented in both painting and gardening—each pursuit informing the other. Murray’s lush photographs chronicle the present-day gardens, and a section titled “Bringing Giverny Home” provides detailed Giverny-based garden plans that can be executed anywhere. 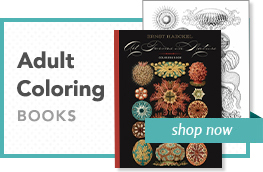 Full-color illustrations of the gardens, a list of the plants originally used by Monet, and a plant cultivation section round out this immensely helpful guide to creating year-round beauty in one’s own backyard.